Green Glue Soundproofing is just another way to reduce the noise coming through your wall. A very easy to install material that is used between two layers of drywall. Green Glue has a unique formula that will add to your soundproofing. Green Glue is good to get rid of airborne noise, and works perfectly with our Sound Clips and MLV Sound Barrier. 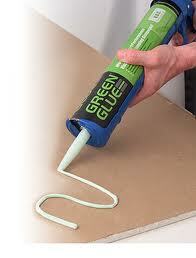 Green Glue is easily applied with a caulk gun and comes in 28 oz tubes. This green 100% recycled material is a perfect do-it-yourself product for small home projects. 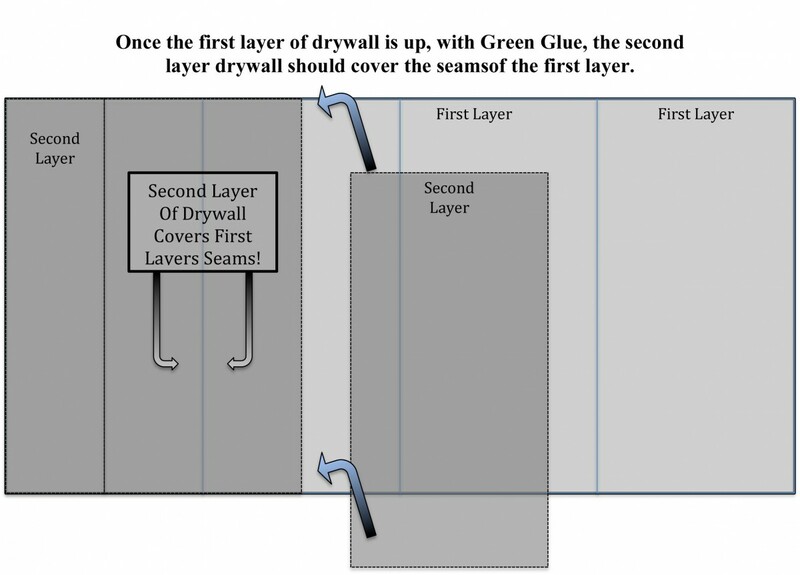 With Green Glue, New England Soundproofing suggests that the second lay of drywall gets staggered from the first layer. What this means is that you don't want two joints to line up. This technique allows no noise to be able to come through the seams of the drywall. See pictures below for more information. If low frequency performance is the primary goal and budget is not an issue, use 3 tubes per 32 square feet or 4' x 8' sheet plus other soundproofing material. Green Glue is NOT made for low frequency. Though Green Glue is a good soundproofing product, we do not suggest for Green Glue as the only Soundproofing solution. We found that Green Glue takes down mostly air born, or talking noise. Using Green Glue will not stop impact and vibration noise. 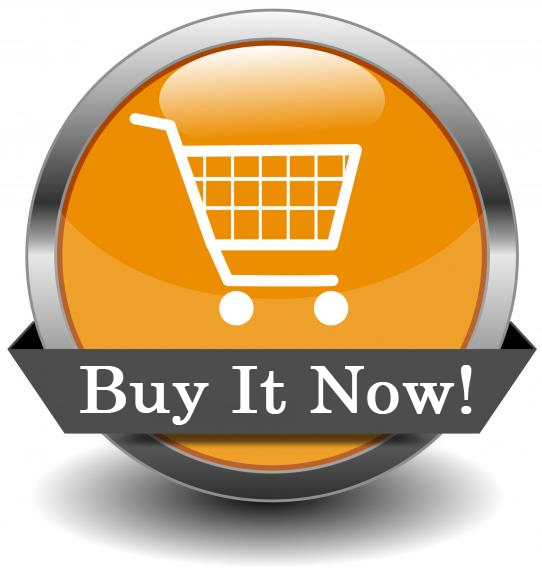 Call New England Soundproofing for more information. Overlap the Joints on the second layer of drywall.